This might be a dumb question but did you try doing "Verify integrity of tools files" inside the properties menu on steam? If you didn't already do it, this should fix any missing/broken files from your installation then verify that it is all there. Where would I find the brushes? Like brush models? 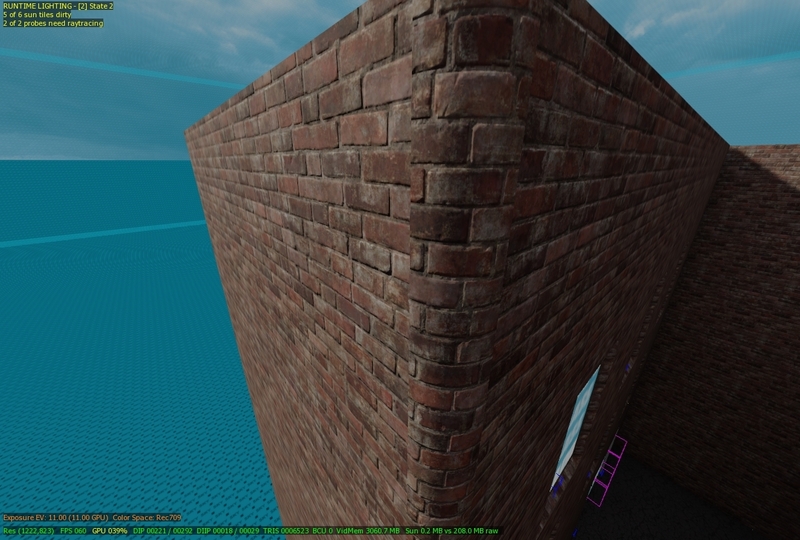 Basically everything you level is made of so structural and detail brushes, like a brick wall would be a brush/patch. If those have too many verts then you will get errors. I assume brush models will also be considered the same thing. Hi guys , I have been playing a lot of SOE and I like the keepers sword very much , I have started to create a map for BO3 and I was wondering if anyone knew where to start adding the sword to custom maps and also original maps ( the giant ) as a replacement for the annihilator . I have been informed I will have to port the weapon but I am not sure how I would start to port a weapon into the same game . I tried changing the starting weapon to the glaive_keeper_0 but it did not work . Re: [Tutorial] Customizing LUTs & Color Grading! I've been looking for ways to color grade the game for a while now. Is it also possible to actually import LUTs? I have a sweet collection of LUTs I usually use inside premiere. I didn't mean to sound rude either, I had no idea if you knew what you were doing or not so I asked if you were doing it right. Do you mean like the double door models where there is a left side and right side? Re: Skybox light bleed and lights not working. 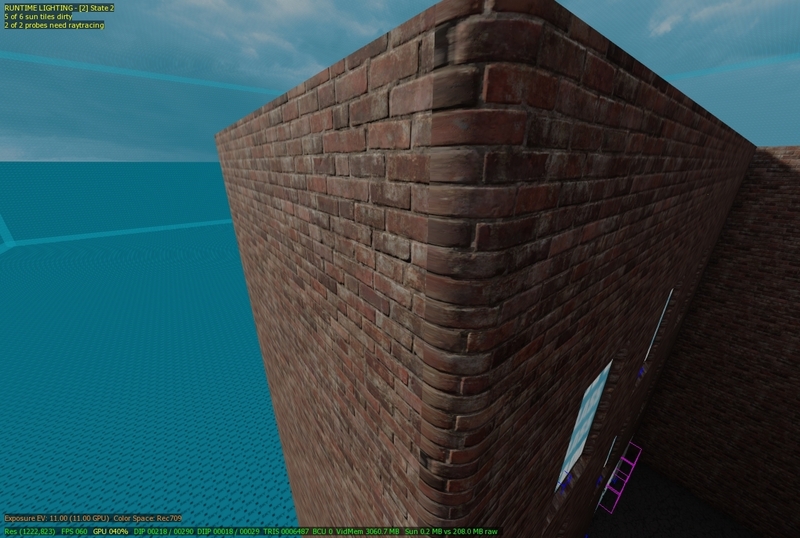 There isn't really any way to "fix" it entirely, just make a second brush near the part of the wall the player can't see a few units away then give it the "Caulk Shadow" texture and keep messing around with the placement until it blocks all the light bleeding through. I have tried almost everything, don't say I didn't save I have plently of times I just compile it and the changes I made are not even there. EX if I remove something save then compile it would still be there. Make sure you did it right. 1 - Save map in radiant. 2 - Check the "Compile" and "Link" boxes when building. As you probably know you need to reduce structural brushes. I would recommend either doing what you tried to do and making some brushes into details, or learn how to use "portals". If you still haven't figured it out here is a tutorial. Someone on twitter said this "Likely the use of cqb's I believe their called. Basically color correcting reflection probes. Should be in entity browser". First of all, thank you for this script. But it seems I am doing something wrong. 1. Paste your script in the bottom of my gsc file. 2. 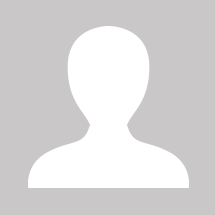 Create trigger_multiple or trigger_radius. 3. Create KVP(for trigger) named "teleport_player" to "targetname" value. 5. Set KVP(for script_origin) named "client_server" to "ServerSide" value. 6. Select trigger, then select script and link them using W key. After this I am trying to walk through my trigger, and nothing happens. I did something wrong? Sorry for being stupid, but I am rather new to this whole scripting thing. Can't get my map to run anymore. Yes I've tried backups, creating a new map and transferring scripts and map itself.. When I launch it through both the mod tools and black ops 3 it gives me an infinite black loading screen, left it on even over night no crashing, no errors when compiling. Nothing. I've done a lot of work on this map and even testing multiple updates on it with friends on the workshop before Im going to release it, so it has been working great up until now. I've deleted any recent new scripts I've added and that hasnt helped either. I've had this problem one before but a backup solved it, nothing will solve it this time, help! If there is an infinite black screen then it probably is a script causing the map to crash. Just because the game it self doesn't crash doesn't mean your map didn't. This is normally caused by scripting errors such as if you accidentally put a print string in a while loop or something so that it causes the game to crash. If you don't have any custom scripts I can't help you there, I haven't personally seen anyone get this for a different reason. I reached the max maps 150. Guess I have to wait for the ugx launcher to be released.